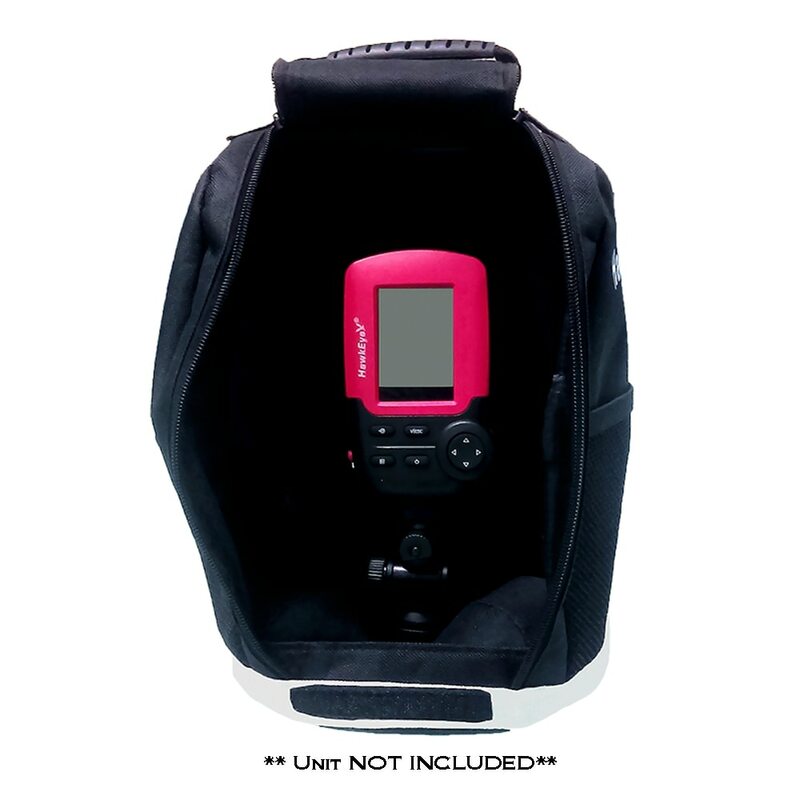 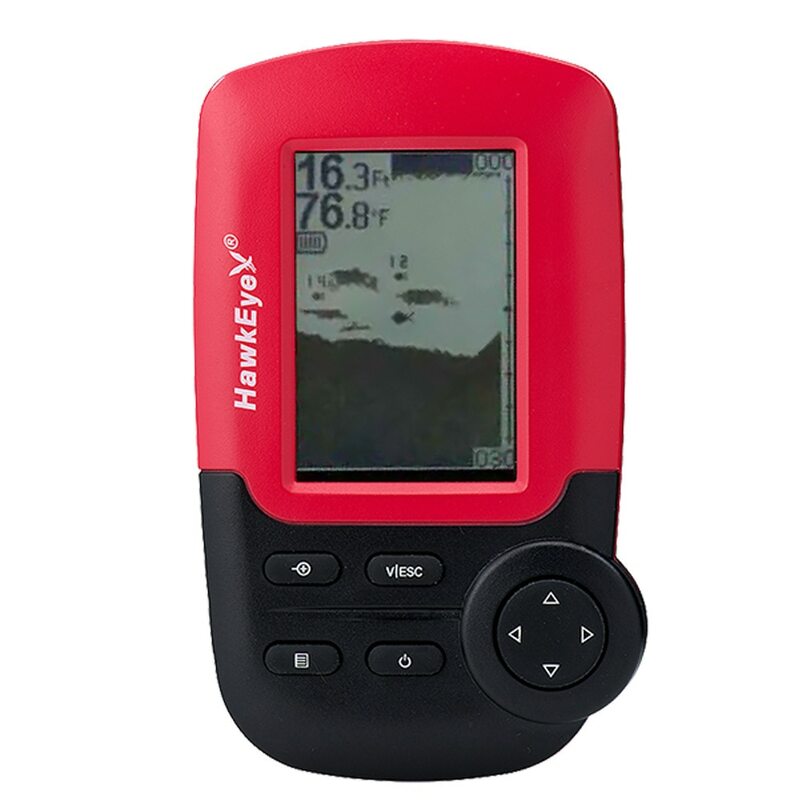 The latest in portable fish finder technology. 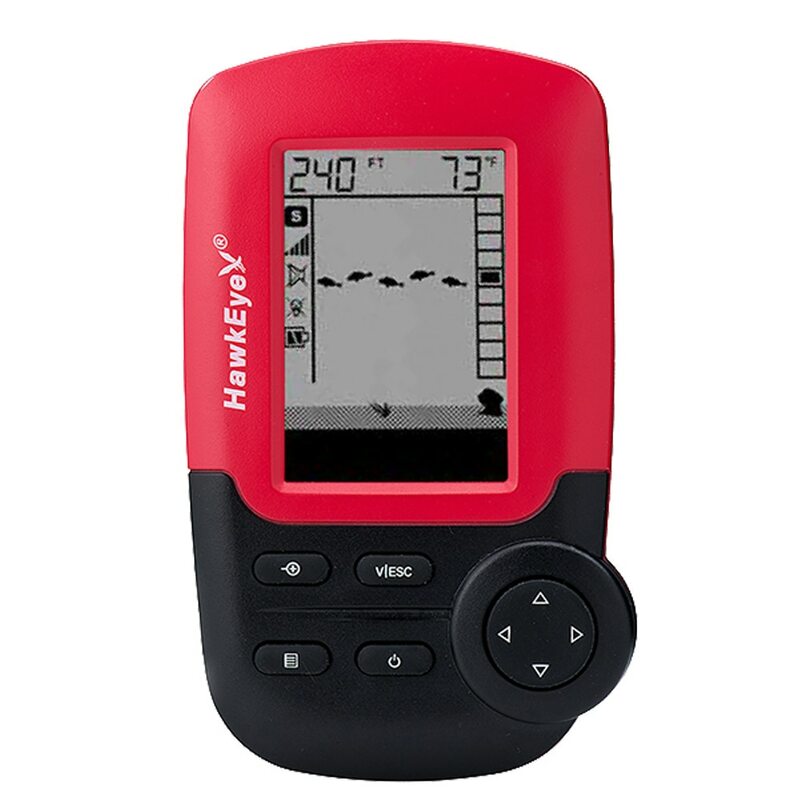 Hawkeye fish finders include dozens of exclusive features: Instant Depth, Fish, Weed, and Bottom Contour/Composition Readings from 1.5 to 99.99 Feet to the nearest 1/10th Foot or Meter – 4 Sensitivity Settings – WeedID Clearly Depicts the Height of Vegitation – and Suregrip. 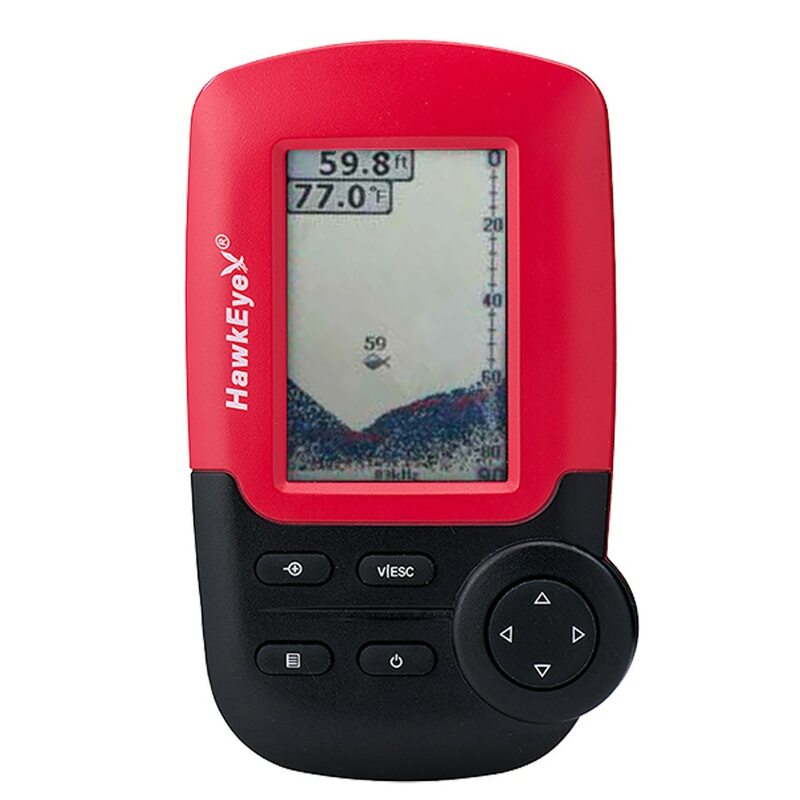 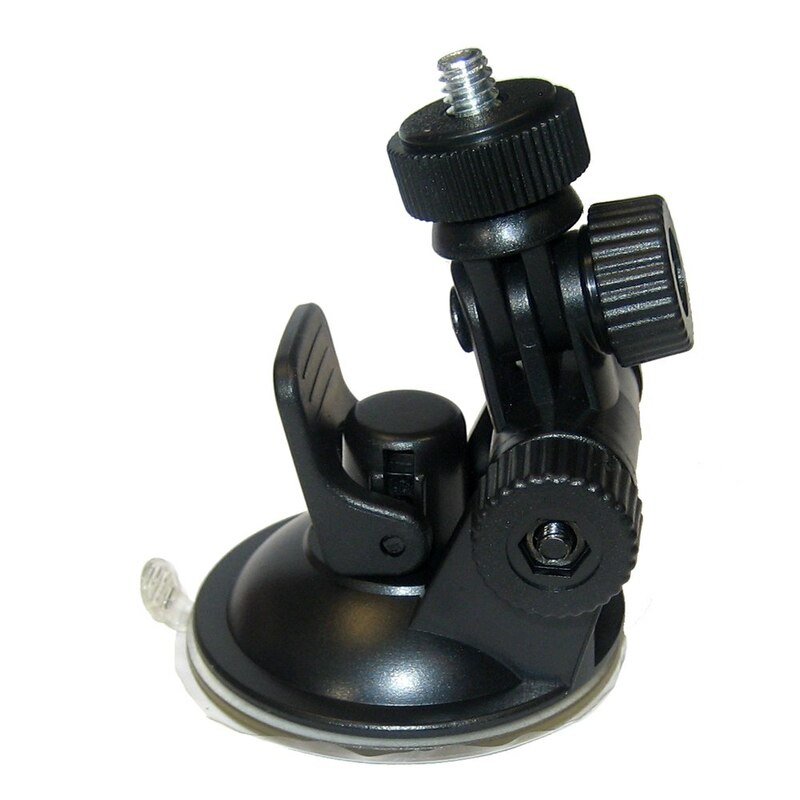 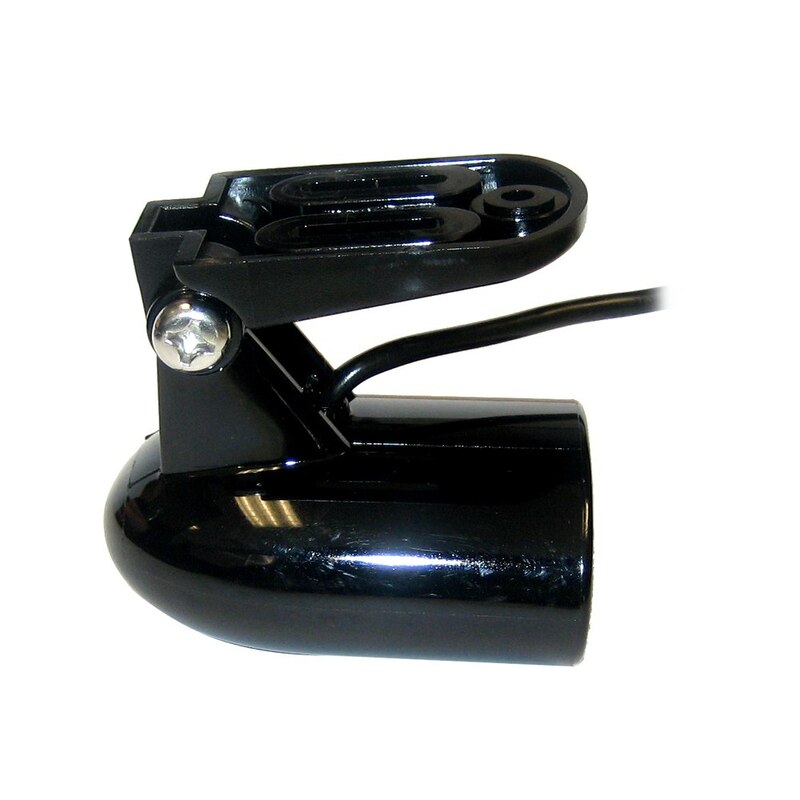 Check out our selection of Hawkeye fish finders and depth gauges at Anchor Express. 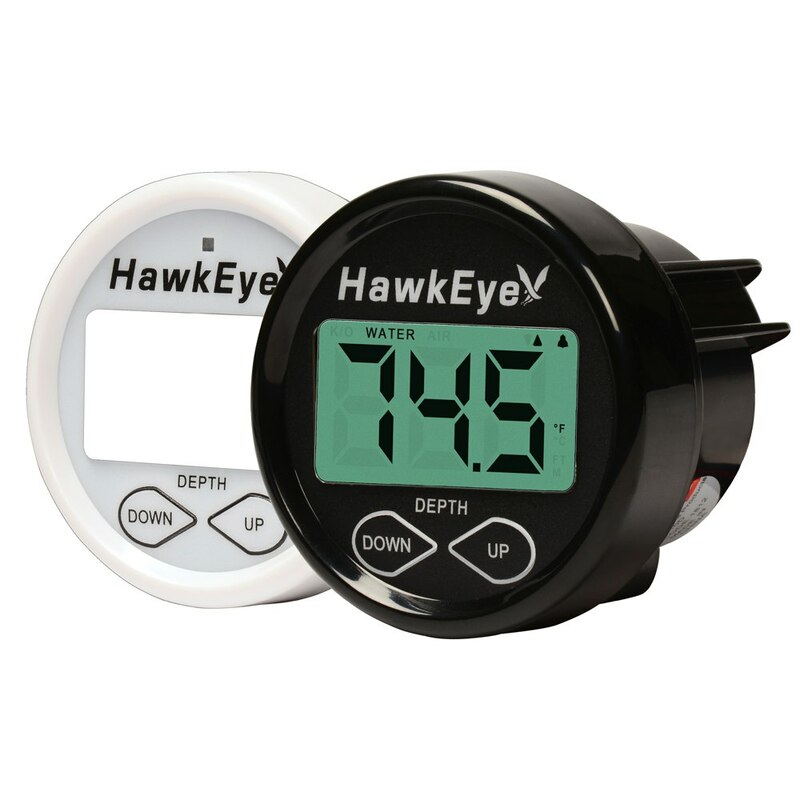 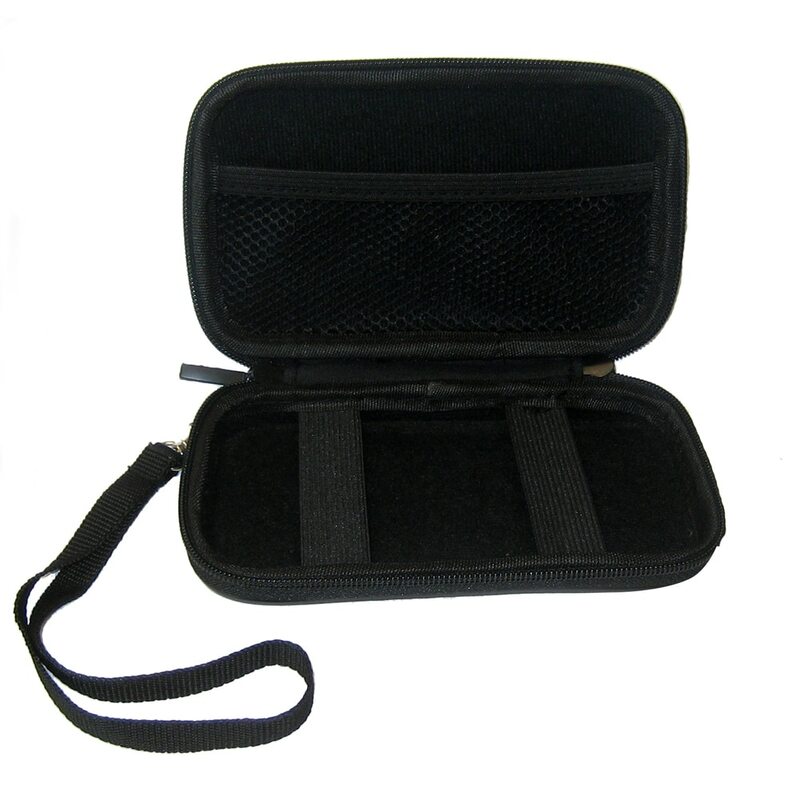 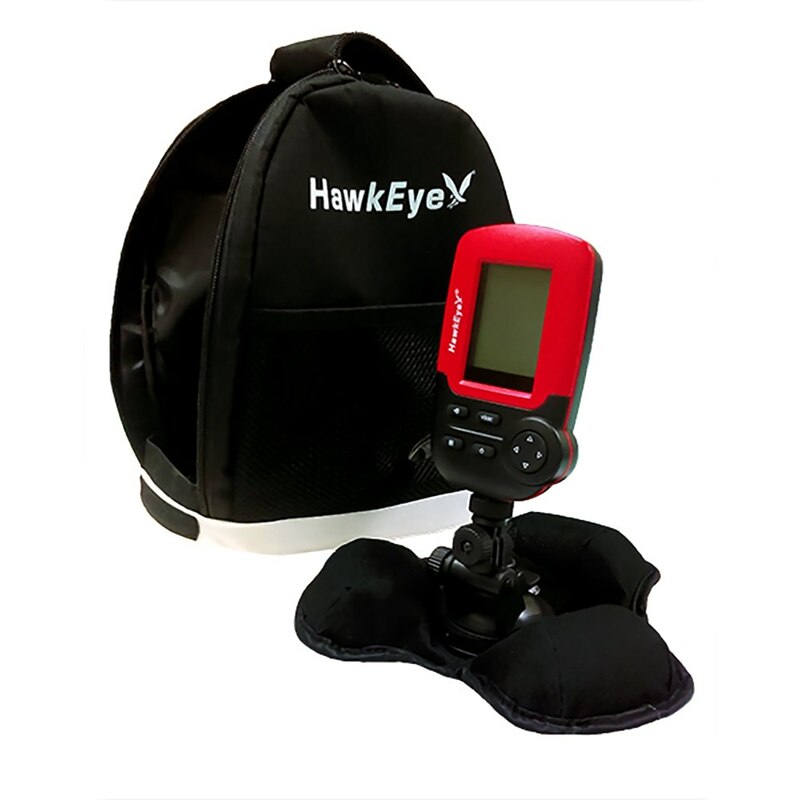 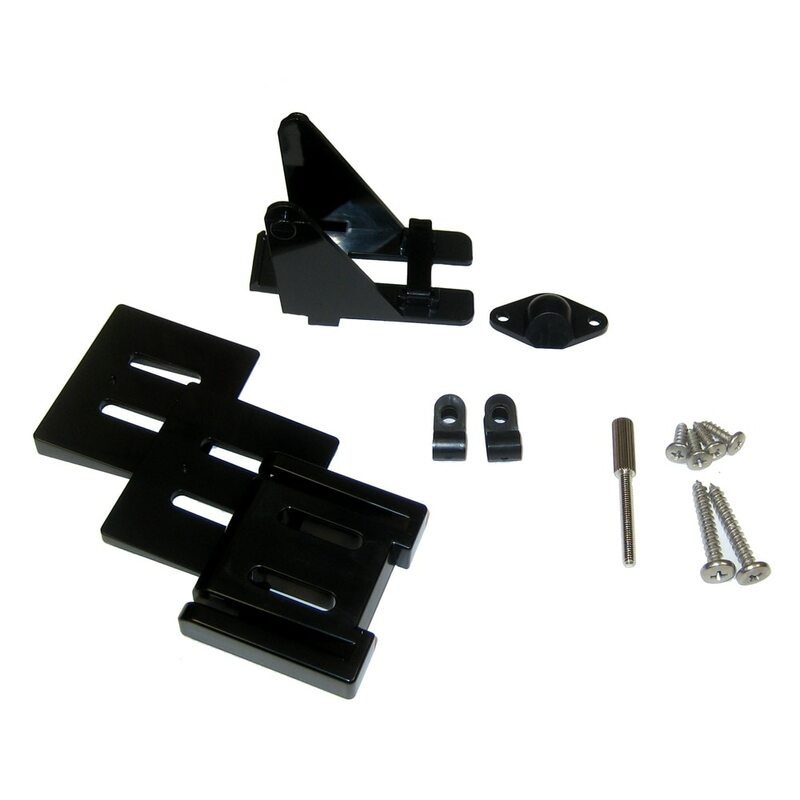 We have a great price on Hawkeye products.